Brother, sorry for taking so long in deciding. 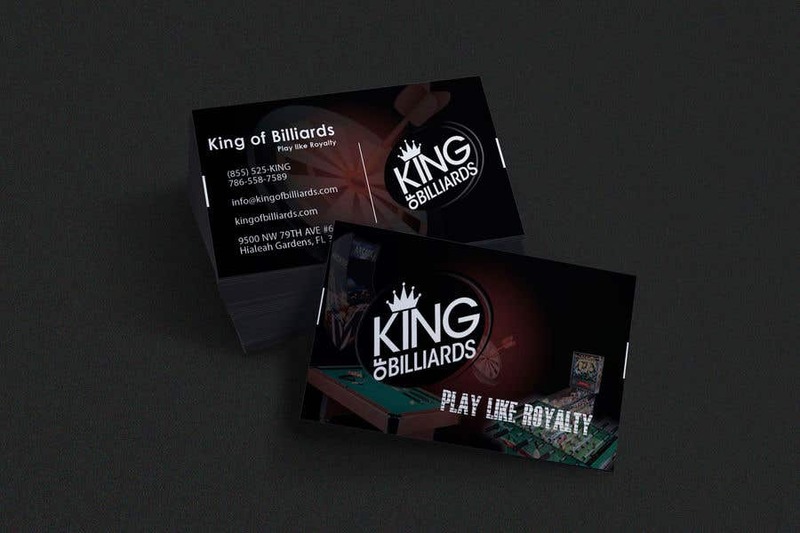 We are going to award your design, client just approved it.They just want to add some images in the back grounds of the cards maybe to replace some of the ones you have on the design. Is that possible? please let me know we want to award you and use your design. but please sir after the edits we need. I can surely edit my design and create as ur instructions.